Early registration for the Long Island Soccer Football League’s Ryder-Vass men’s and women’s Under-23/U-20 soccer tournaments will close Friday. 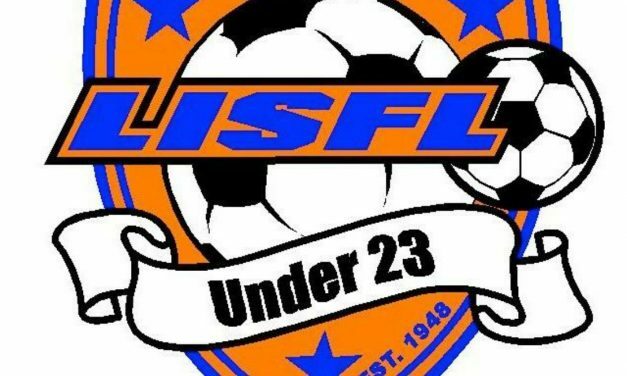 The Long Island Soccer Football League has opened early registration for the 2019 Ryder-Vass men’s and women’s Under-23/U-20 soccer tournaments. 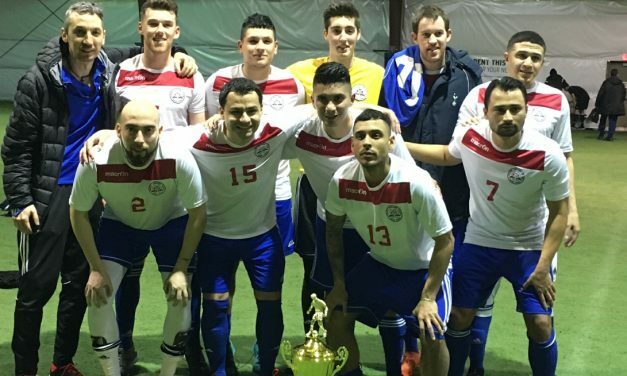 If you notice that the Glen Cove Over-30 men’s team exhibits a little more skill and soccer savvy than its opponents, there is a good reason. 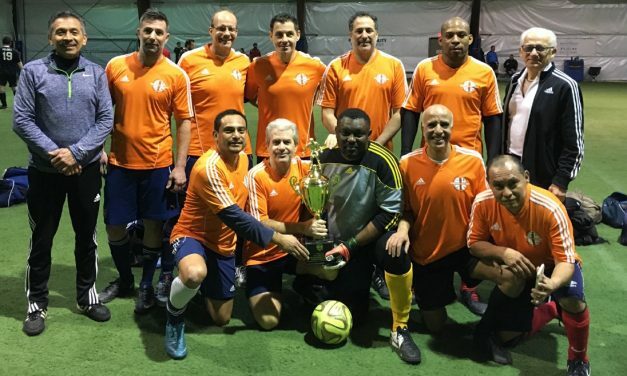 The PDB Irish Rovers’ victory in the Joe Goldberg Long Island Soccer Football League indoor tournament was just another reminder that a game isn’t over until it’s over. At the age of 27, Christian Galindo claims he is past his prime. 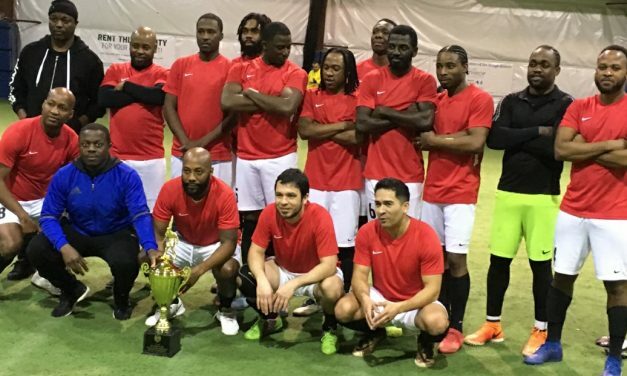 NY Polet 1, PDB Irish Rovers, Glen Cove Over-30 and Oceanside United O-40 won titles at the Long Island Soccer Football League indoor tournament at Global Soccer Sunday. 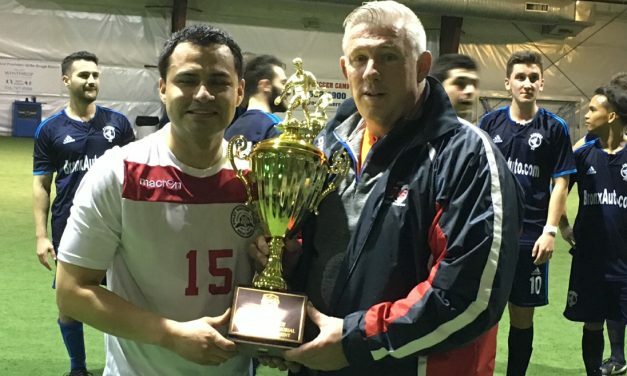 After his team survived incredible and almost surrealistic quarterfinal and semifinal matches at the Long Island Soccer Football League Indoor Tournament Sunday (Feb. 25), someone asked West Babylon coach Jim McGeough what his team would do for an encore. 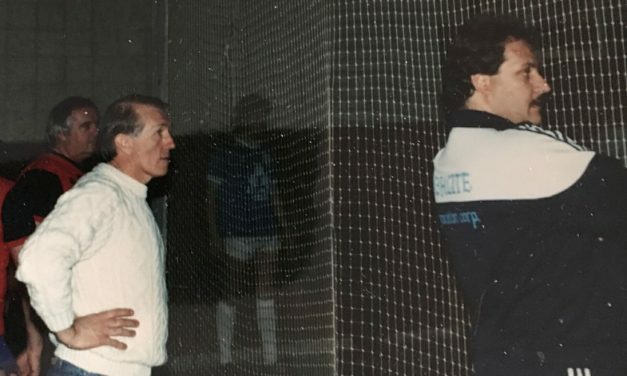 The Long Island Soccer Football League will hold its 2019 Joe Goldberg Indoor Tournament at the Mitchel Athletic Complex in Uniondale, N.Y. Sunday. 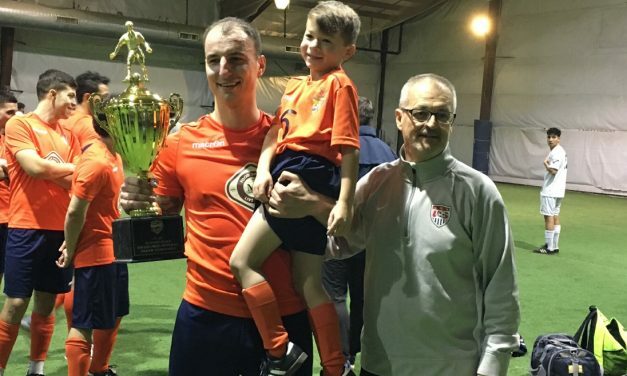 The Long Island Soccer Football League will hold its 2019 Joe Goldberg Indoor Tournament at the Mitchel Athletic Complex in Uniondale, N.Y. Feb. 18-24. 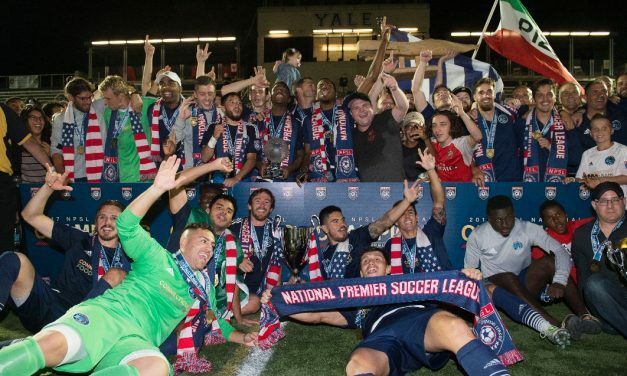 The Elm City Express has decided to take the 2019 National Premier Soccer League season off.